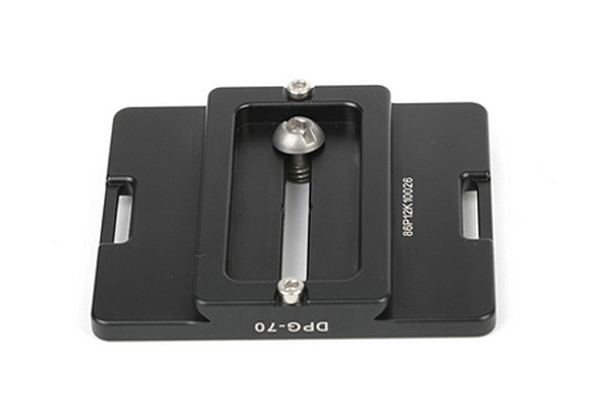 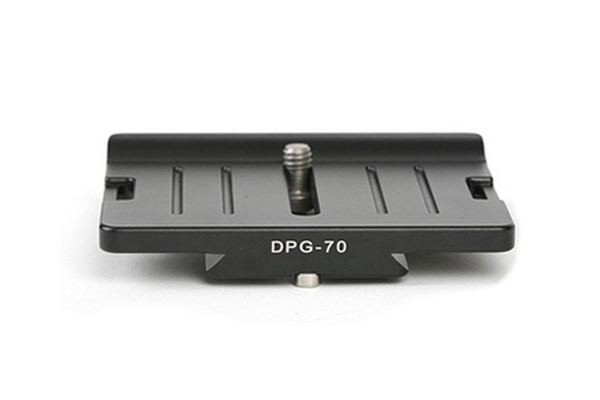 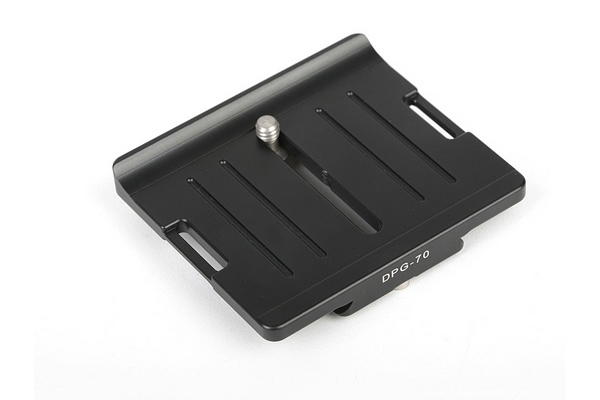 SUNWAYFOTO DPG-70 universal quick release plate, one piece CNC cutting machined from light weight aircraft-grade aluminum, stain anodized surface finish for better abrasion and corrosion resistant. 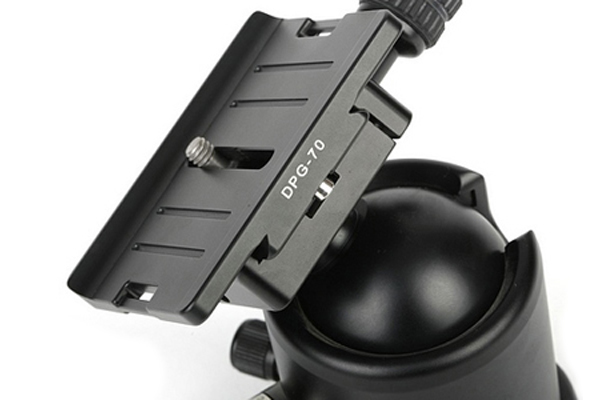 Arca-Swiss style, ideal for Nikon D3, Canon 1D series cameras with battery grip. 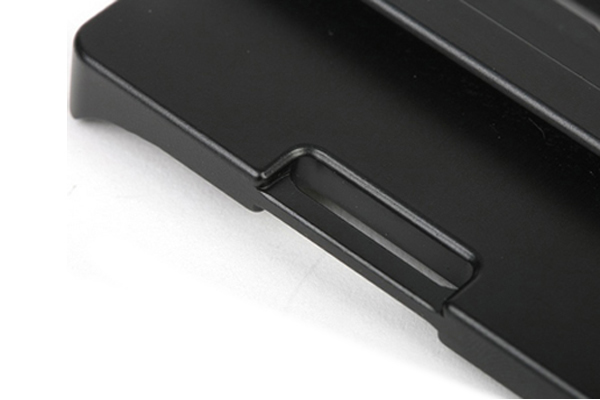 The lengthened design can best increase the contact area with the lens or cameras, then further increase the steadiness and security.